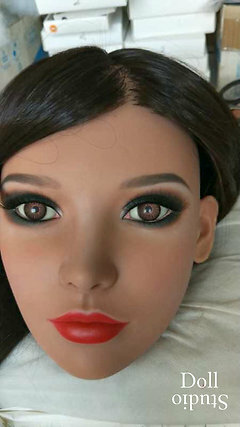 The Silicone head is a product variation available for all heads by SM Doll since October 2018. Head no. 90 (Shangmei no. 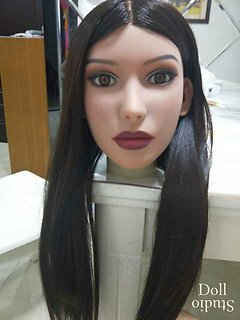 90) is a female head by SM Doll. Head no. 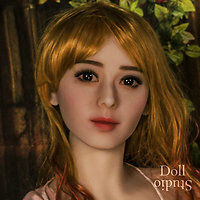 64 (Shangmei no. 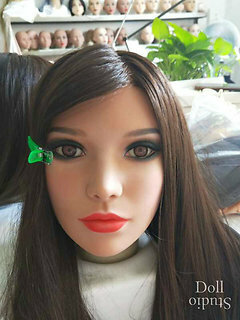 64) is a female head by SM Doll. 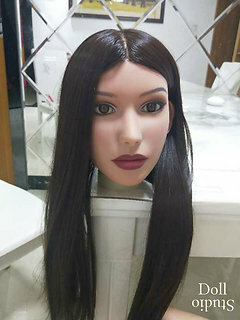 Head no. 95 (Shangmei no. 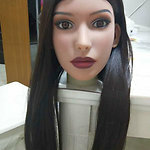 95) is a female head by SM Doll.